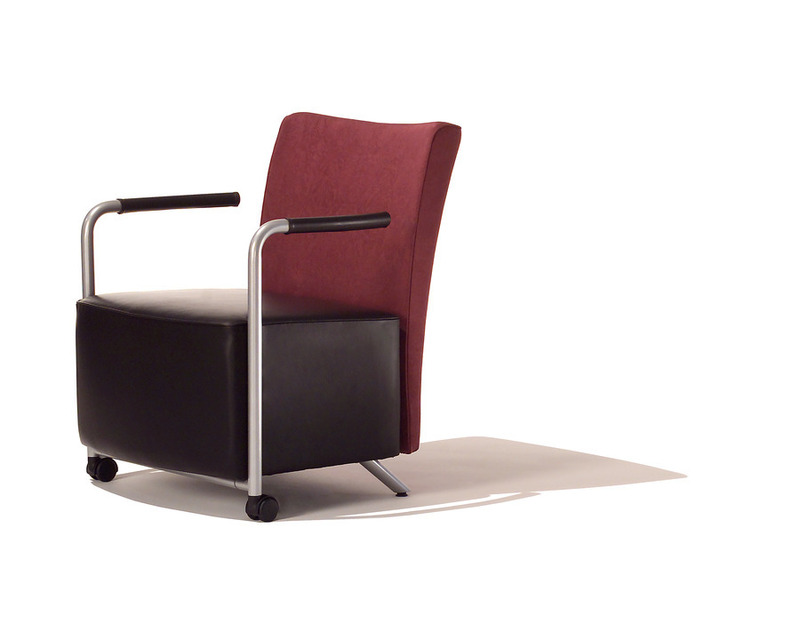 Celeste lounge chairs and sofas have a clean, contemporary look. With their compact scale and slender arms, they don't take over a space. 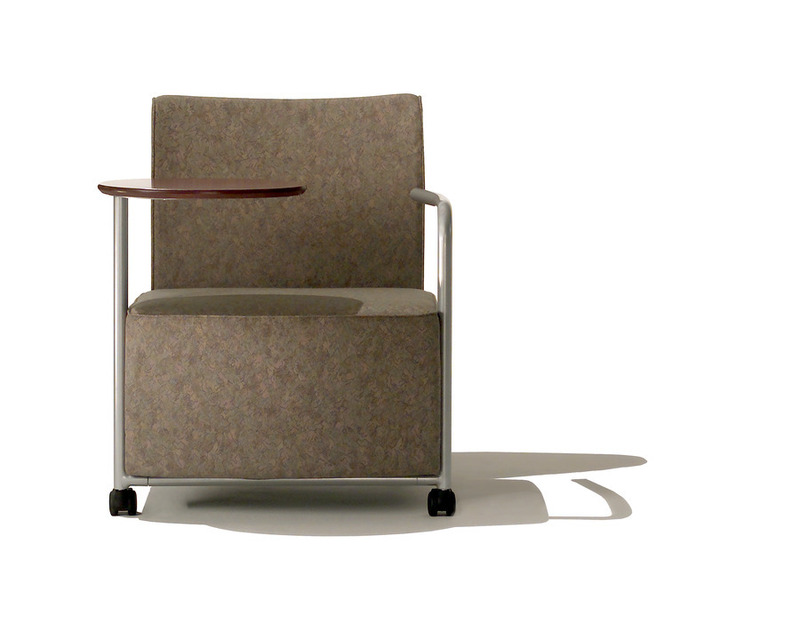 They just look good in it while offering comfortable seating for casual meeting spaces, lounges, and reception areas. 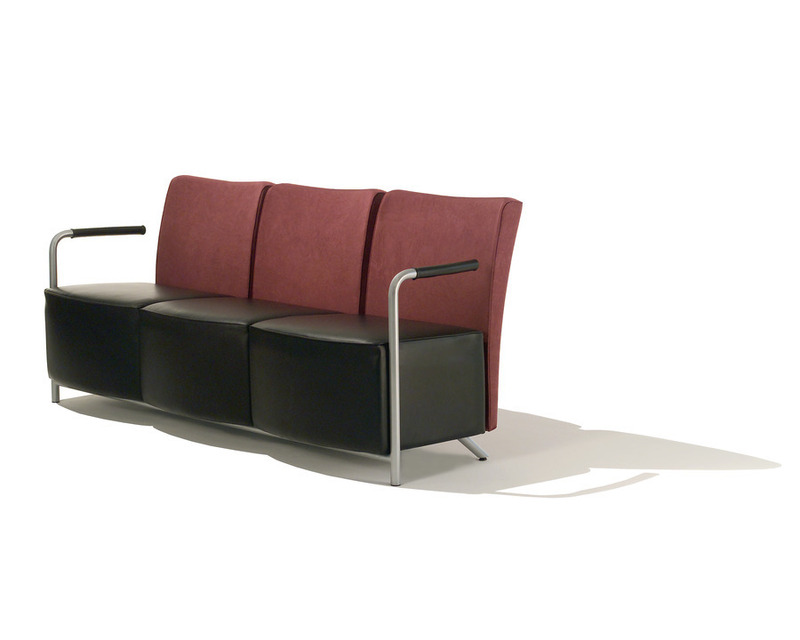 With their trim geometry and refined sense of proportion, Celeste chairs and sofas are at home in a variety of settings.